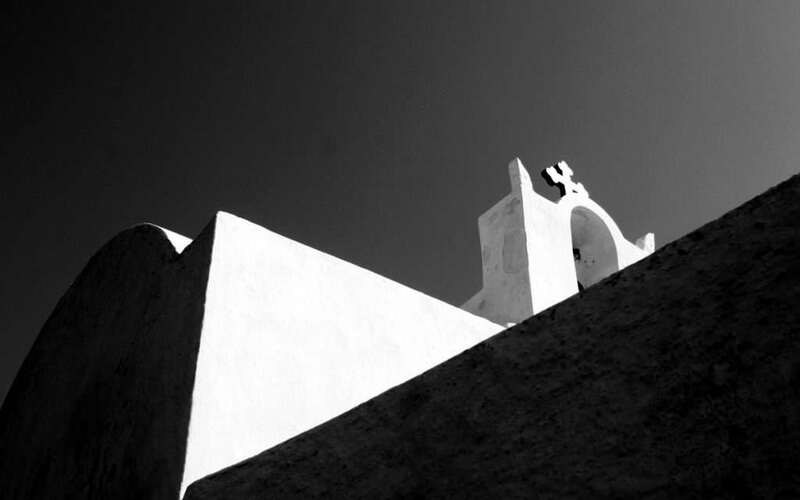 The Biennale of Santorini is the idea of artist, designer and economist Kikos Papadopoulos; supported significantly by the Municipality of Thira, the Estia Association of Pyrgos and the Santorini of the Past Cultural Village in Pyrgos. 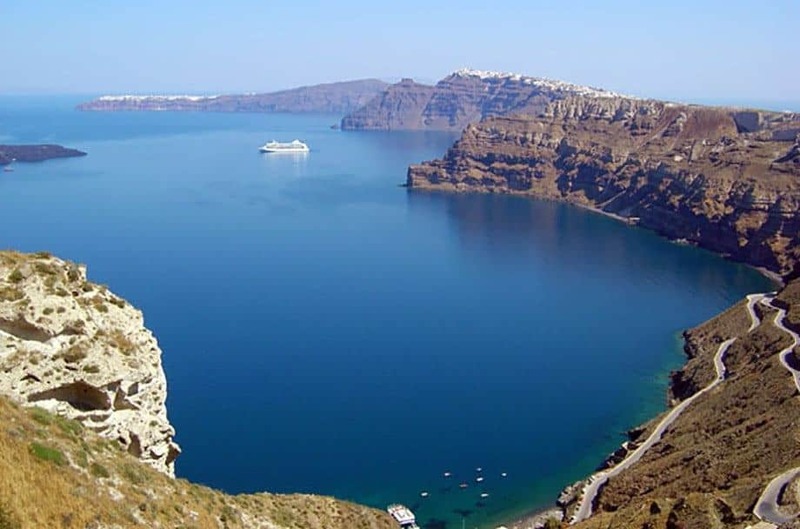 Santorini is known best for the Sunset, the Caldera and the Volcano. 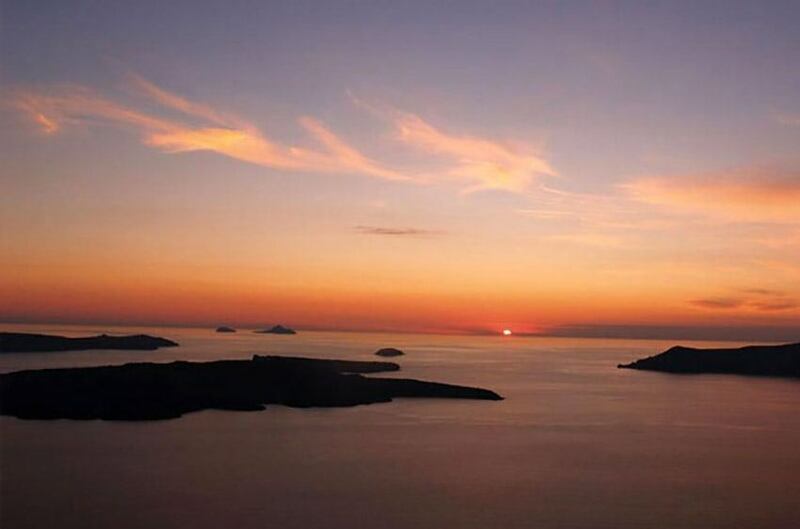 Although the island has other Volcanic areas, the best known and the largest is Nea Kameni (New Burnt), visible from all sides of the Caldera. 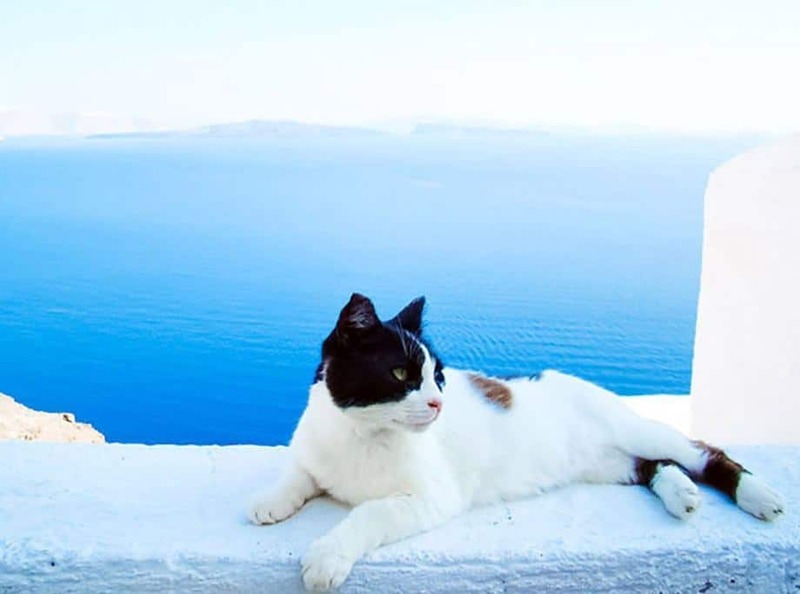 Summer is the Best Time of the Year in Santorini! Whatever you choose to do, it will be a magical experience. With so many choices, it’s hard to know what to do first. One thing is sure – it’s time to relax. Greek Summers are warm and a favourite summer snack to cool down is Watermelon and Greek Feta Cheese. The combination of sweet, juicy and salty always hits the spot. If you don’t want a heavy lunch, this is the ideal alternative to keep you going through the day. And if you going to preserve this very Greek tradition when you go back home, don’t forget to chill the watermelon in the fridge. Another favourite in Greece is of course (what else?) – Greek Ouzo. There is nothing quite like fresh fish, village salad and Ouzo at a little tavern by the sea. 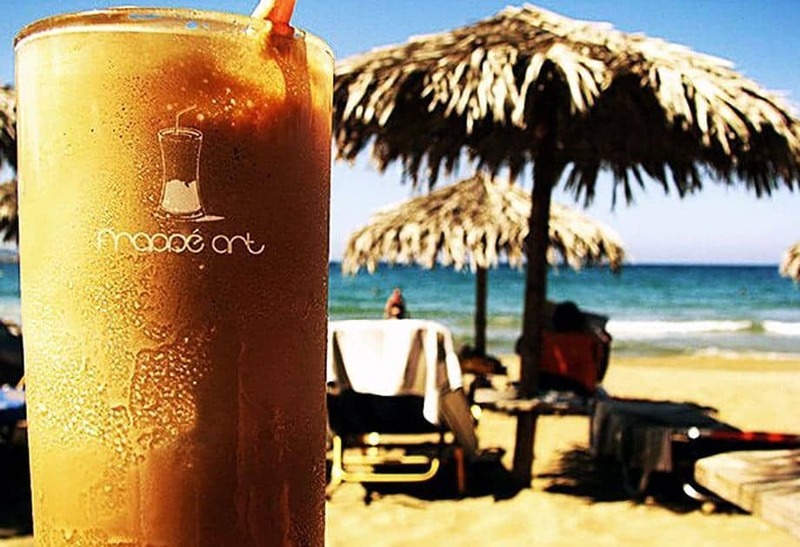 A favourite here in Greece is Greek Iced Coffee – A.K.A. Frappé.